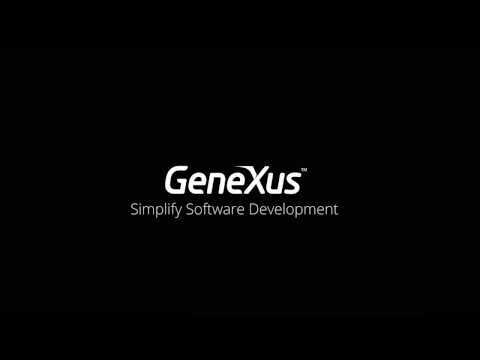 GeneXus is an Uruguayan company that, based on in-house research, develops state-of-the-art proprietary technology in the fields of database design and maintenance, application development and maintenance, and, in particular, automatic knowledge management. Founded in 1988, the company is headquartered in Montevideo, has offices in the United States, Mexico, and Brazil, and is present in more than 35 countries through its network of distributors. GeneXus™ is the main product developed by GeneXus company. It&apos;s the first intelligent tool for automatically creating, developing and maintaining mission-critical, multi-platform applications that can be easily adapted to changes in the business and to the new possibilities opened by the evolution of technology.